We’re committed to fighting breast cancer every day, along with the following committed MORE THAN PINK Walk teams who show their passion beyond breast cancer awareness. Have a MORE THAN PINK Walk fundraising event you’d like listed? Please contact us with details at tina@pskomen.org to be featured. Angels Abreast Fundraiser/Spring Bazaar is in memory of Jeanne Hitchcock and all our angels and survivors of breast cancer. We will have talented crafters, BBQ, Bake Sale and Raffles. All proceeds go towards breast cancer research and free mammograms. 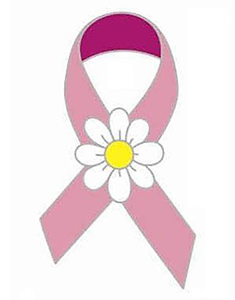 Look for the pink ribbon! Join us at SoulFood Coffeehouse and Fair Trade Emporium and help us in the fight against breast cancer.